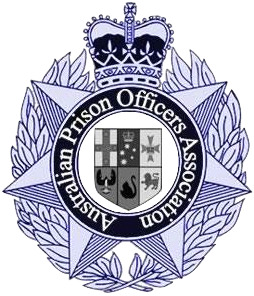 The Australian Prison Officers Association (APOA) has called on the GEO Group Australia to support the express wishes of Prison Officers to remove the potentially misleading clause in the current Enterprise Bargaining Agreement which would cause a reasonable person to believe that only the United Voice Union (UVU) has a right to represent Prison Officers at the Arthur Gorrie Correctional Centre (AGCC). Brian Newman, Director of Workers First said "it's these kind of misleading clauses that cause Prison Officers, and workers generally, to loose faith in the system of industrial relations. They feel trapped and they are constantly confronted with language such as "can't do that" or "can't have that" when in fact the Fair Work Act specifically provides that it is every workers right to choose their own representation, especially in matters such as enterprise bargaining negotiations." he said. 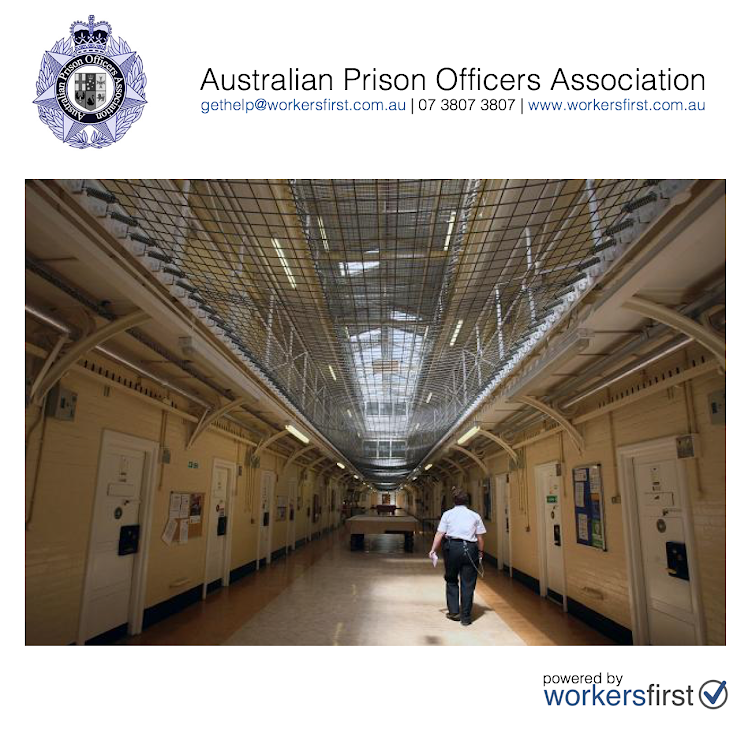 In 2012 the UVU negotiated a 2.2% wage increase for Prison Officers at AGCC via the EBA. In 2017 and only a few weeks after being asked by Prison Officers at AGCC to assist with a failing negotiation between the UVU and the employer, the APOA and Workers First had presented a log of claims as instructed by Prison Officers who had lost faith in the UVU. The log of claims was agreed to by the employer and would have seen a wage increase for Prison Officers at 3 x 3%. The employer put the log of claims out to a vote to the Prison Officers and the ballot returned was 131 votes for and 151 against. By this time the APOA and Workers First had been assisting Prison Officers for approximately 4 weeks, whereas the UVU had been at war with the GEO Group over its log of claims for most of 2017, leading the UVU member out on unlawful industrial action and costing them thousands of dollars in lost wages, because the union had mislead them into believing that the industrial action was legal, according to Prison Officers. We understand that the UVU response was to provide its members with $50 grocery vouchers because of their mistake. Hardly good enough in the eyes of Prison Officers. Since the August ballot, APOA and Workers First have been back at the negotiating table and the members log of claims and have now presented the fresh log of claims to the employer, which will be formally responded to this coming Tuesday 26 September 2017, when the APOA and Workers First meet with the employer and the UVU to advance the negotiations. The major sticking point for Prison Officers at the time of the last ballot concerned coverage for Prison Officers under the associated income protection policy which the UVU had negotiated in the previous several EBA. There are some serious questions which arise for Prison Officers concerning the union negotiated income protection insurance policy, many Prison Officers wanting answers from the UVU about who gets paid what commissions for the policy and why so many Prison Officers are being knocked back when they try to access the policy benefits. All fair and reasonable questions in the view of Prison Officers, Brian Newman said "I hope the UVU can assist all stakeholders with better understanding this policy and the framework and disclosures of any commission arrangements, you wouldn't think answering those questions would be too difficult would you?" Since that ballot, there have been serious concerns raised in relation to the income protection policy and as a result, it appears very likely that those concerns will now cause a significant change in the mind set of Prison Officers who are frustrated and exhausted by the calls for industrial action to support the UVU log of claims. Brian Newman said "it's always a union's right to take industrial action to advance their claims, but as we have seen in this campaign of the UVU, the employer will also exercise their rights to lock workers out where they feel justified in doing so, and there in lay the significance of the modern day statutes. My only suggestion is, stick to the principles of good faith negotiation, and usually things will work in favor of the worker if they are advocated competently." He said "removal of this clause is important to the Prison Officers because the mere fact that the APOA and Workers First, which are not affiliated with any political party or union, are now at the negotiating table advocating for Prison Officers is proof that the clause is misleading and redundant and not a true reflection of the real world, where every worker can choose their own representation and have no fear of reprisal from any organisation, unions or employers. The sooner we see the end of clauses like these in the Australian industrial relations landscape, the sooner we will see genuine good faith negotiations return without the political agendas of unions being advanced ahead of the interests of workers." To find out more about the log of claims or to forward your submissions, please email gethelp@workersfirst.com.au or call Brian Newman in the Workers First office on 07 3807 3807. Undoubtedly, even plane terminals and flight getting ready foundations use diverse amusements to set up their pilot before sending essay writing service australia on a honest to goodness put. My class trip went last time to the Arizona Flight School and we were given different reenactments to play with of Helicopter and Planes. It was a fun trip.